Host Deardra Shuler talks with award winning director/producer/documentary filmmaker Nadine Patterson about her film "Tango Macbeth," a Shakepearean tale told with a unique slant which will be screening at the Magic Johnson Theatre on Wednesday, April 23rd at 6:30:00 pm in Harlem. 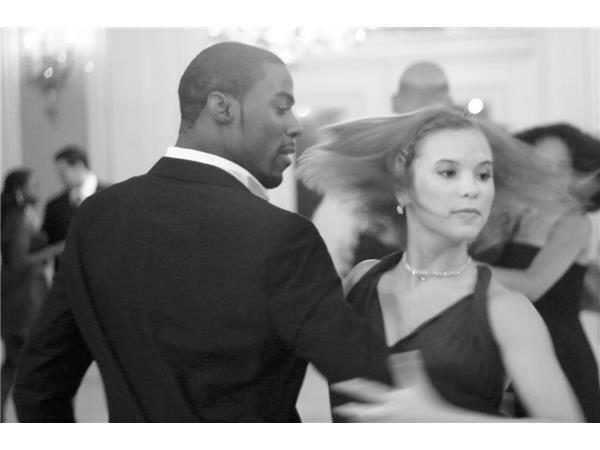 Ms. Patterson has a background in theatre, world cinema and documentry film enabling her to create works grounded in historical contexts, with a unique visual palette. 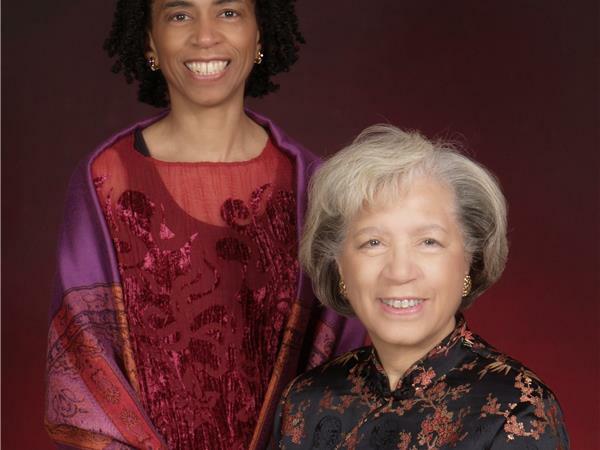 She operates her production and consulting company, Harmony Image Productions with her mother Marlene G. Patterson. 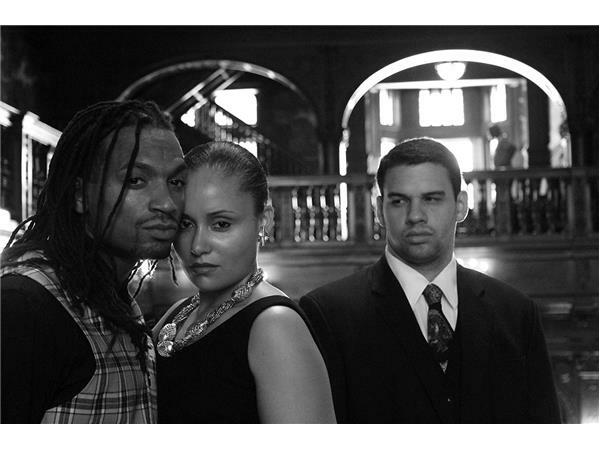 Through the company they make multicultural films and media content. 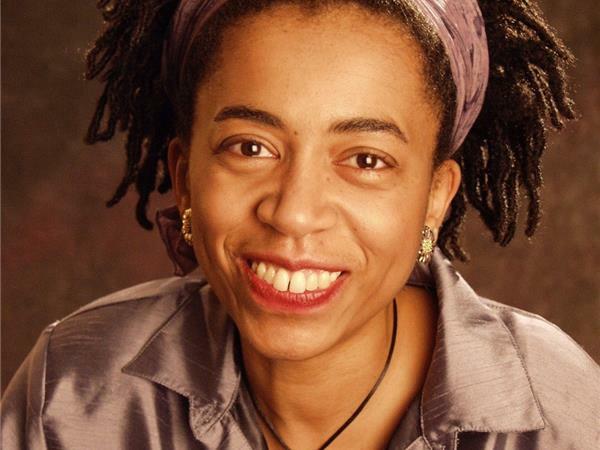 Holding 2 Master degrees, Ms Patterson has taught video production at West Chester University, Temple University, Arcadia University, Drexel University, University of Western Sydney (Australia) and Scribe Video Center over the past 20 years and is the only filmmaker selected for The Biennial 2000 at the African American Museum in Philadelphia. Among her films she includes “I Used to Teach English”, Winner Gold Apple Award 1994 National Educational Film/Video Festival, Oakland, CA; “Anna Russell Jones: Praisesong for a Pioneering Spirit”, Best Documentary 1993 African American Women in the Arts Film/Video Competition, Chicago, IL; “Moving with the Dreaming”, Prized Pieces award from the National Black Programming Consortium in 1997; “Todo El Mundo Dance!” selected for the 2001-2002 Council on Foundations Film and Video Festival. Other notable works include: “Shizue”; and “Release." In 2011, she published her first book Always Emerging which regals her experiences as an independent filmmaker. 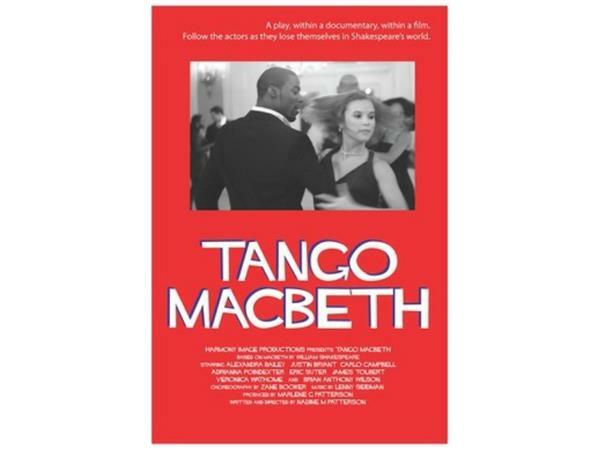 "Tango Macbeth" has screened in film festivals in Boston, Philadelphia, New York, Chicago, Washington D.C., Mar del Plata Argentina and Paris France.